A #VIC like you deserves every bit of attention you can get! It's as simple as Point. Click. SAVE! Now check your inbox to save! It's our way of saying Thank you! 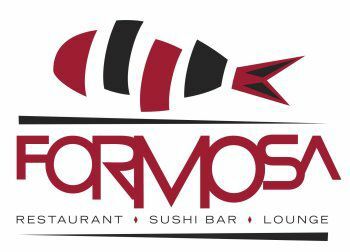 Remember to give your phone number when ordering at Formosa and you'll be amazed at how quickly your #VIC rewards arrive!"